There is a new source of cut-price goals in the 2018/19 Fantasy Premier League. 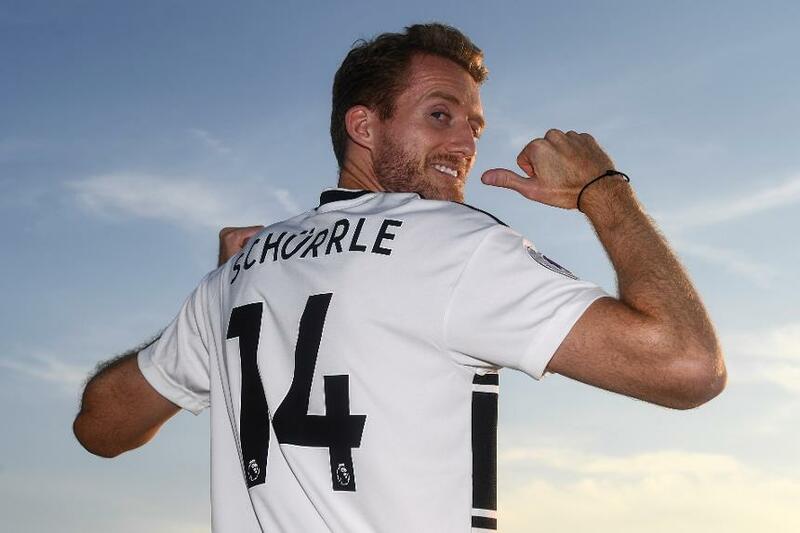 Andre Schurrle (£6.0m), formerly of Chelsea, is back in the game having signed for Fulham from Borussia Dortmund. He made only 11 starts last season but still offered a considerable attacking threat. The winger fired 36 shots on goal and created 18 chances, getting one goal and four assists. Schurrle returns to the Premier League after two seasons with Chelsea, in 2013/14 and 2014/15. He scored 11 goals in 20 starts. If he can find similar form at Fulham, he could challenge the FPL popularity of team-mate Ryan Sessegnon (£6.5m). The left winger is owned by 12.5 per cent, having produced 15 goals and eight assists in the Championship last season. Schurrle is expected to play on the right of a 4-3-3 formation under head coach Slavisa Jokanovic. The 27-year-old's goal threat can also boost the assist potential of the rest of the Fulham midfield. New playmaker Jean Michael Seri (£5.5m) got 15 assists for Nice in Ligue 1 over the past two seasons, while Stefan Johansen (£5.5m) created 92 chances last term. Fulham have a favourable opening run of home matches. Only one of their first 10 at Craven Cottage scores more than three in the Fixture Difficulty Ranking (FDR). That should attract investment in their key players, with Schurrle perhaps the best cut-price option.